Prevent future problems with wisdom teeth removal. 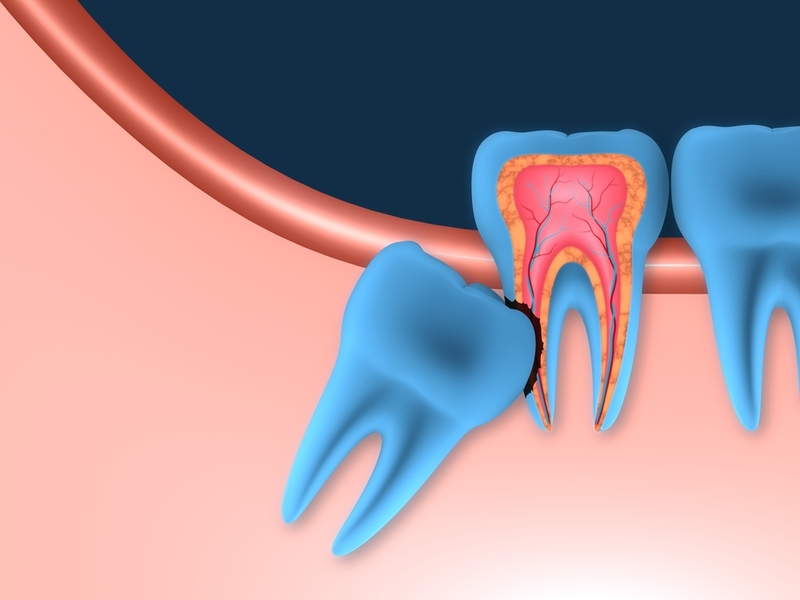 Wisdom teeth, also referred to as third molars, are the last teeth to come in during young adulthood. As part of a dental visit, our dentists will examine you to determine if your wisdom teeth are healthy and properly positioned. Our dentist may also recommend wisdom teeth removal to prevent problems or for other reasons, such as when removal is part of an orthodontic, restorative or periodontal treatment plan.